Gorgeous watercolor illustrations that will transport you right to Florence and a story that will tug at your heartstrings. Greg Pizzoli is quickly becoming one of my favorite nonfiction picture book creators. 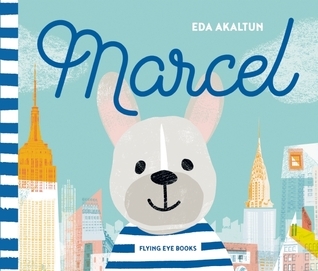 His illustrations are accessible and intriguing for kids and his writing is both succinct and suspenseful. This is so much more than a counting book. It is a celebration -- of family, friends, food, and life's riches that you simply can't quantify. 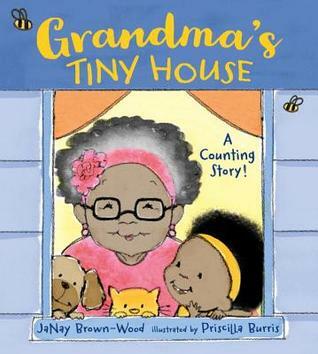 Grandma's house in this book might be tiny, but it is giant in love. I'm looking forward to reading The Quest for Z. I am reading an e-galley of The Explorer by Katherine Rundell and Percy Fawcett is mentioned in that book. 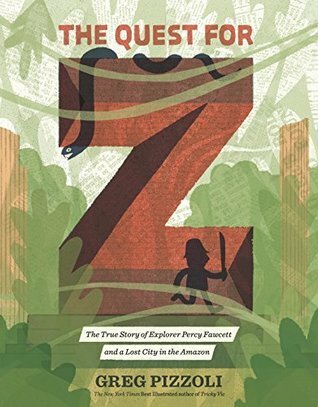 I'm looking forward to reading The Quest for Z: The True Story of Explorer Percy Fawcett and a Lost City in the Amazon. It reminds me of the film by Werner Herzog, Aguirre, The Wrath of God. Have you seen it? 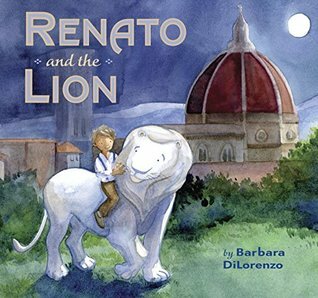 Renato and the Lion holds a special place in my heart. I am glad you liked it, too! I really enjoyed reading that one. 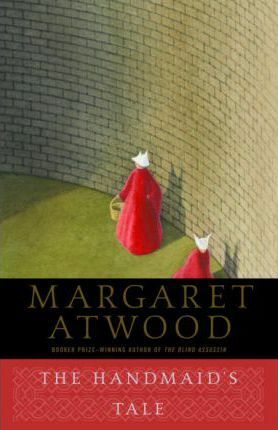 Maybe it's time to re-read The Handmaid's Tale? I loved it once! Thanks for the other books, too, Beth. I am only familiar with Funny Girl. Grandma's Tiny House looks fun. 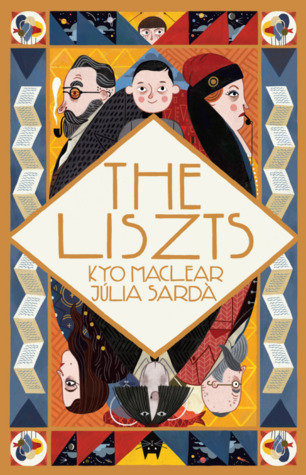 I love lists and have seen The Liszts around the store. But for some reason I didn't feel compelled to read it. Although, I have a feeling, I will actually like it. Looking forward to hearing your thoughts on Funny Girl! The Quest for Z looks fun. 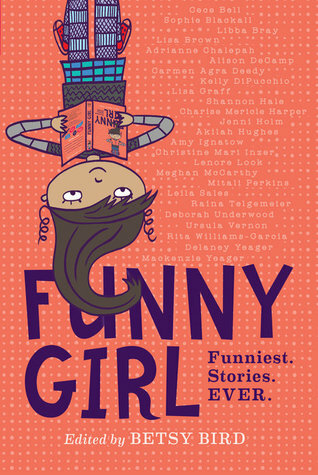 I am also eager to read Funny Girl. Grandma's Tiny House is one I will want to get my hands on too. Thanks!